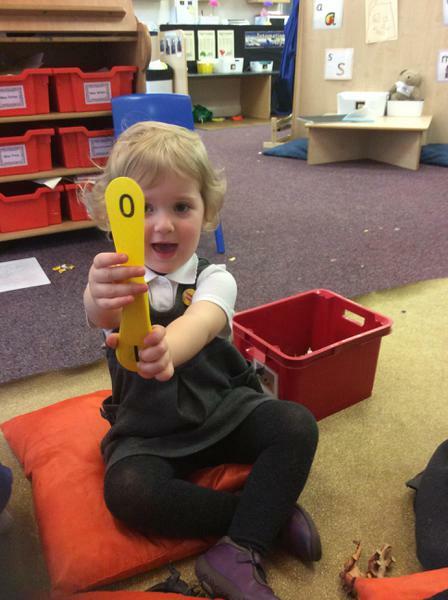 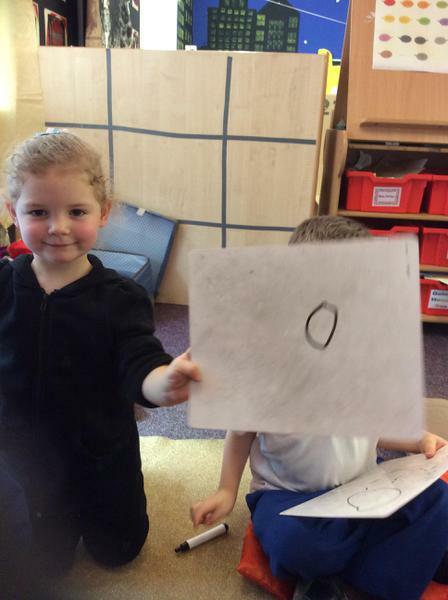 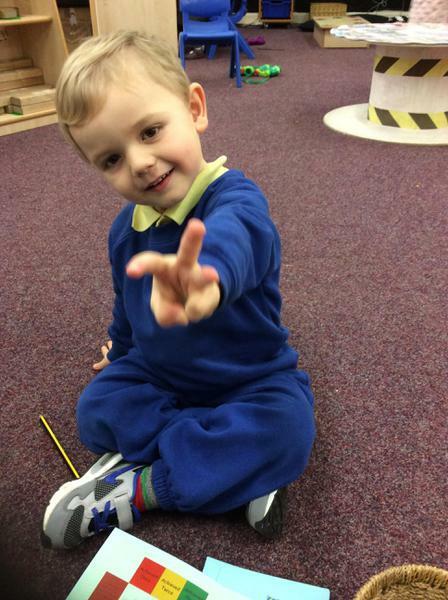 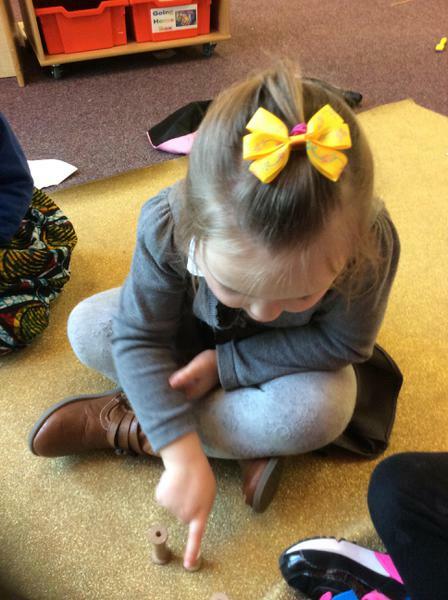 We have been counting using 1:1 correspondence. 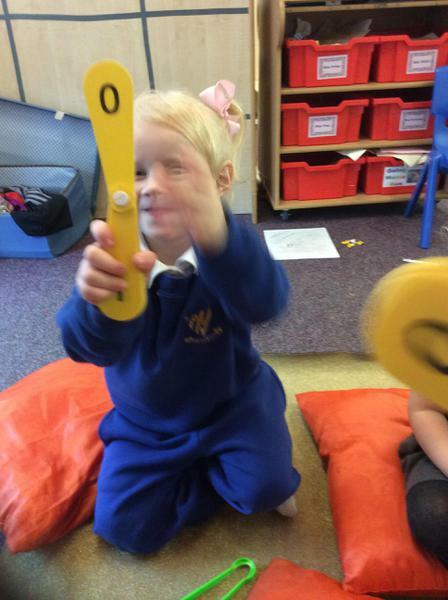 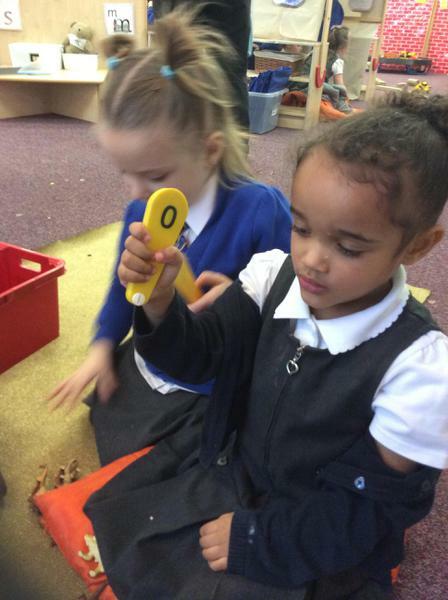 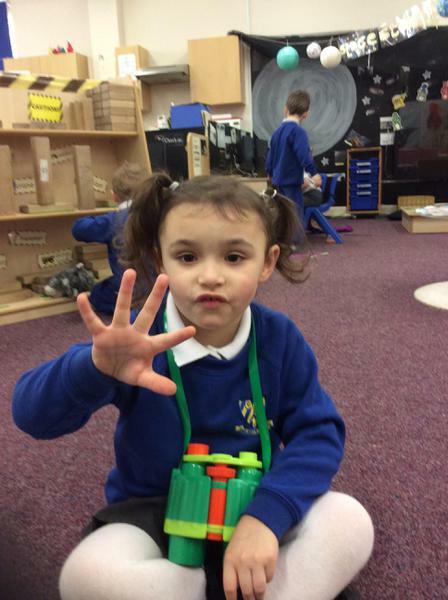 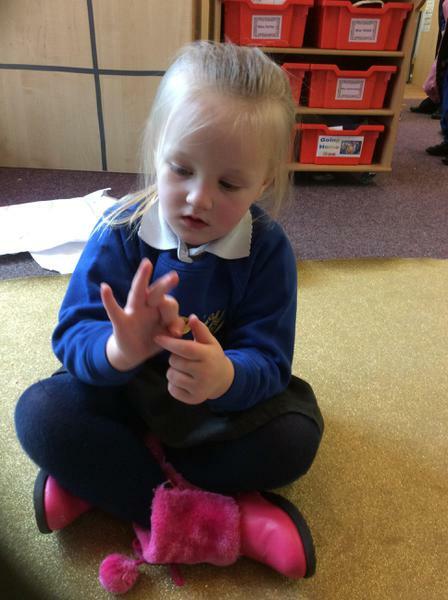 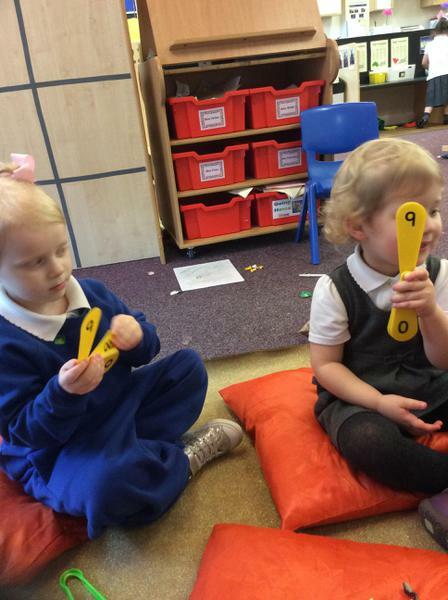 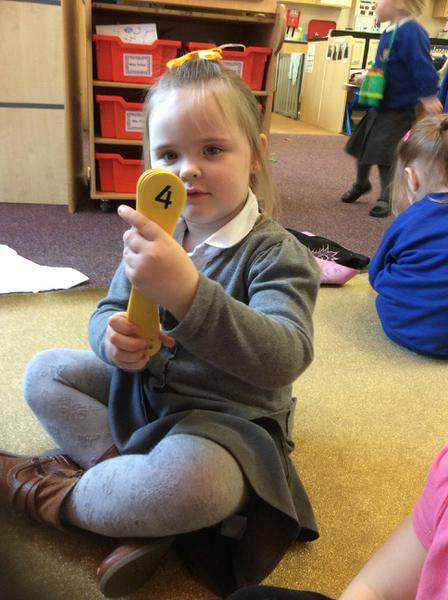 We have been representing numbers on our fingers, claps and jumps. 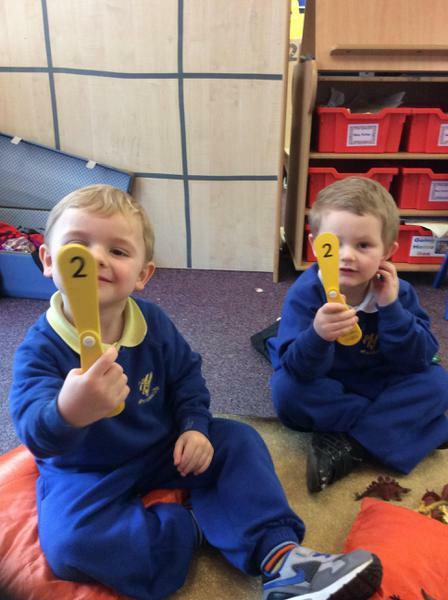 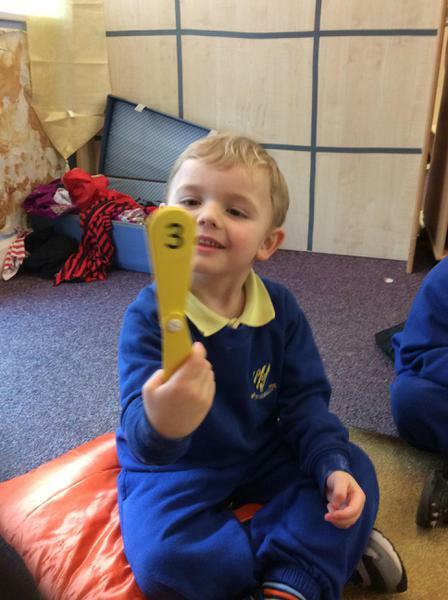 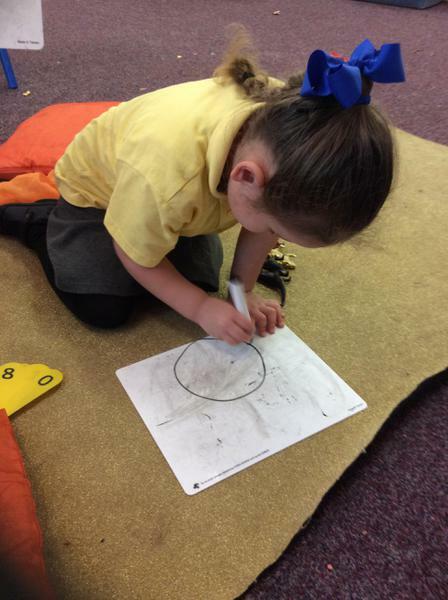 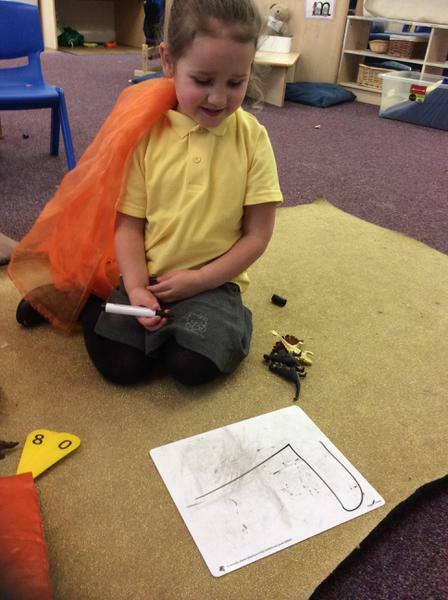 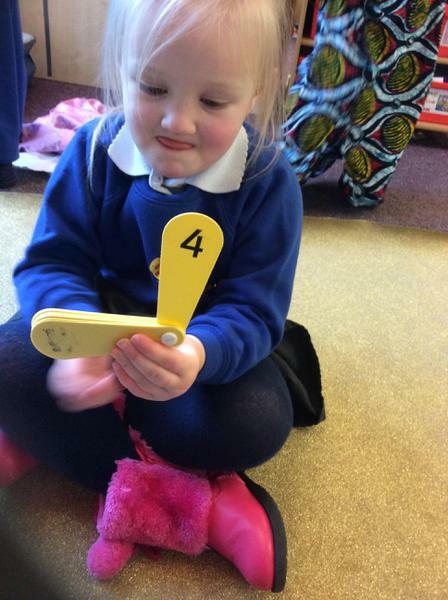 We have also been playing fastest fan to help us identify numerals.